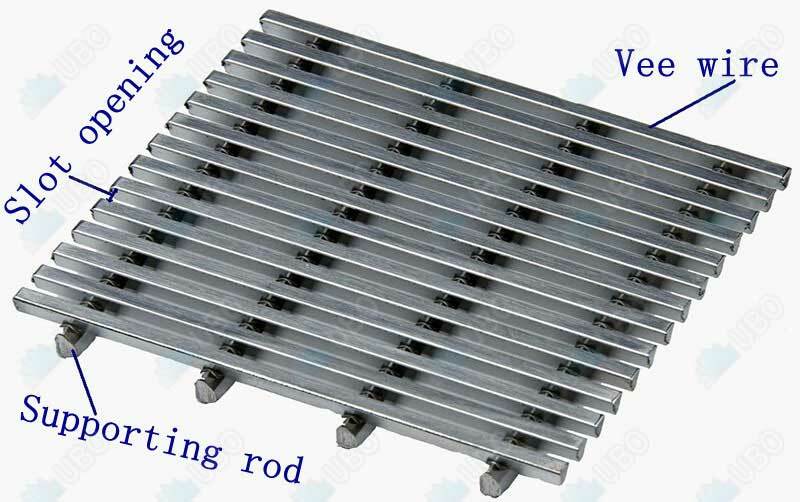 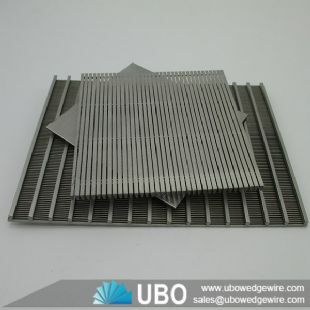 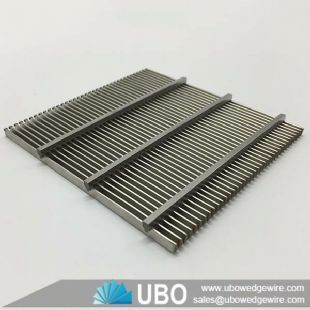 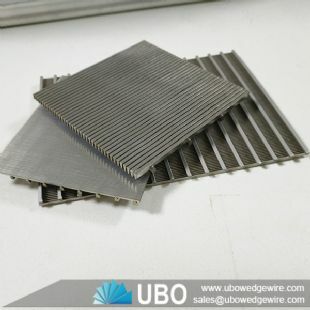 Johnson wedge wire flat screen plate, also called wedge wire flat screens, wedge wire panels, are manufactured with stainless steel surface profiles and support profiles. The surface profile are welded onto support profiles at each intersection in a 90 degree. 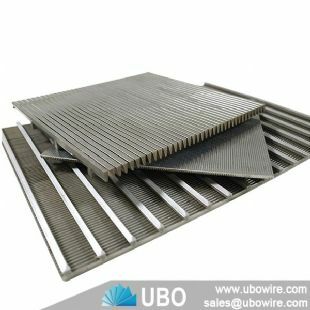 Johnson wedge wire flat screen plates are composed of surface profile and support profile. 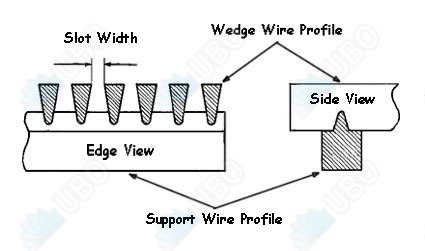 The surface profile is commonly triangle wire, and the support profile can be triangle wire, wedge wire, round bar and rectangular bar. 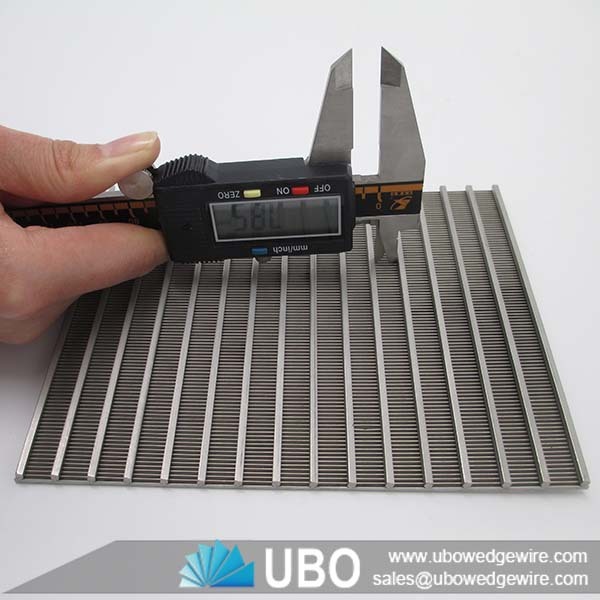 They can suit different machines and can be used in various applications. 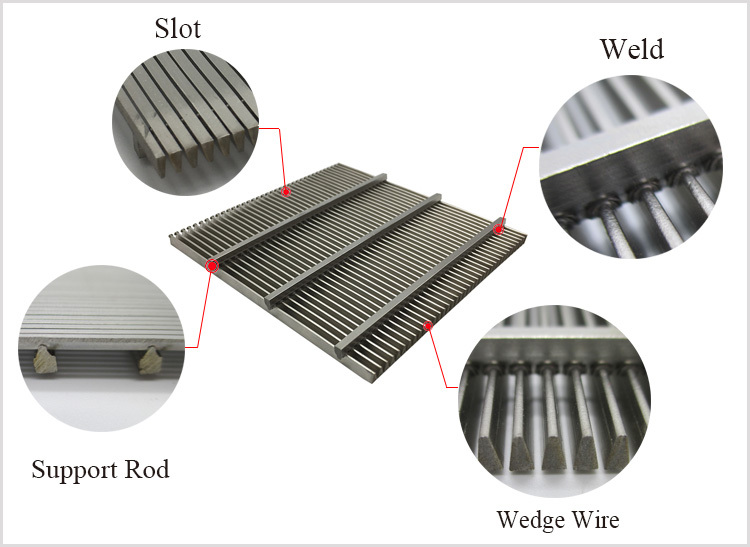 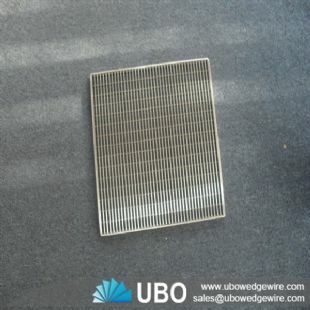 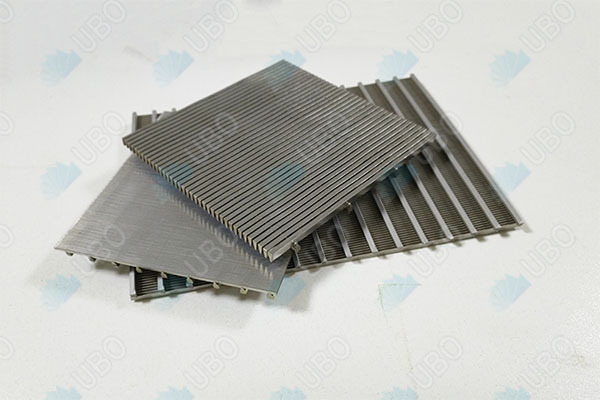 Flat wedge wire screen panel is widely used for wine-making, malting, paper making, mining, cement producing, food processing, oil-refining, painting as well as the industries of cigarete, sugar, foodstuff, noise silencer, environmetal protection, agricultural machine, chemical industry and pharmacy industry. 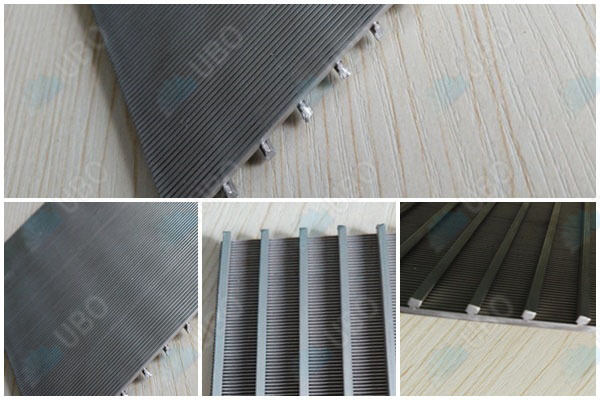 0.50 -- 6.00mm ,also can be customized as your request.